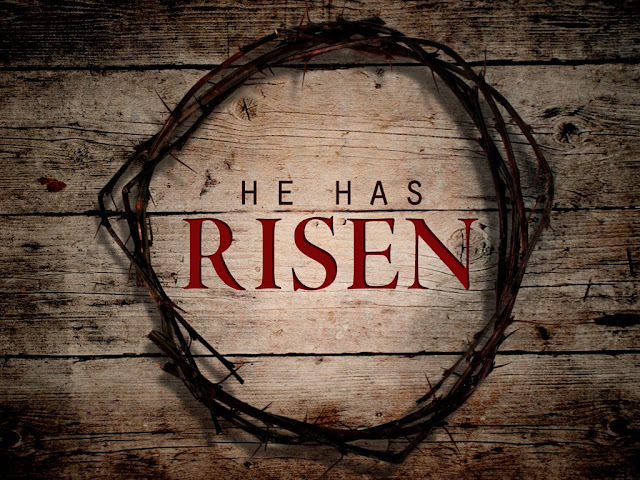 Easter is the celebration of Jesus Christ's resurrection. The is the premise of the Christian faith. We have the hope that we will rise on that day.